It’s a fair question, and here we’ll outline why using an independent funeral director through eziFunerals can help you save time, money and unecessary grief. Our members are Australian, family owned and independent funeral homes. They are not controlled by shareholders and are much more preferable when compared to the large funeral brands owned by publicly listed companies. Not all funeral homes are the same, so it pays to do your homework! When you choose an independent funeral director, with eziFunerals, you’ll receive a personalised service from someone who isn’t restricted by company rules and shareholder interests. Our member funeral directors will support you throughout the process and provide you with compassionate, authentic support before, during and after the funeral. And that’s exactly how a funeral service should be. Independent funeral directors listed with eziFunerals are family businesses, in some cases dating back generations. With family values at the forefront of their minds, our member funeral directors put themselves in the customer’s situation and listen to client needs, rather than upselling a set package. With a family-focused business taking care of your funeral affairs, you’ll receive the kind of attentive, caring treatment that will lead to a more personalised and meaningful funeral service. 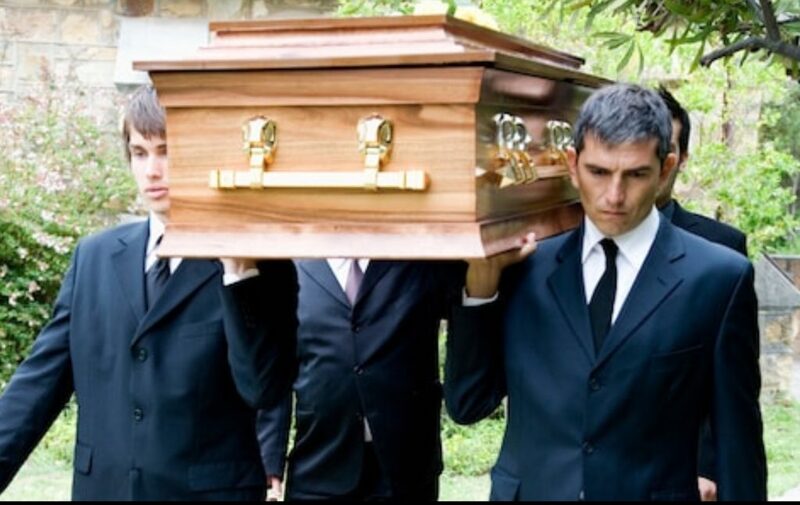 Larger funeral brands owned by publicly listed companies (InvoCare and Propel Funeral Partners) typically provide rigid packages that tie the customer into certain commitments. Their sales people may not be able to change even the tiniest of details because their “hands are tied”. They work for shareholder profits. Not so with independent funeral directors listed with eziFunerals. These professionals pride themselves on being fair and flexible. Given that they’re free of corporate control, they can often move things about to help you create exactly the kind of funeral you’re looking for, no matter how unusual. When you find the right independent funeral director with eziFunerals, you may find that you make a trusted director for life. Publicly owned funeral brands are more concerned about conducting the funeral, invoicing the customer, and then moving on – but our member funeral directors often offer additional support for as long as you need it. It is not uncommon for our member funeral directors to remain in touch with their customers after the funeral is over. Sometimes they call up to see how the family are coping. When you choose an independent home with eziFunerals, you could end up with a new acquaintance. Our members operate Australia wide including Sydney, Melbourne, Brisbane, Perth, Adelaide, Hobart, Darwin and Canberra.